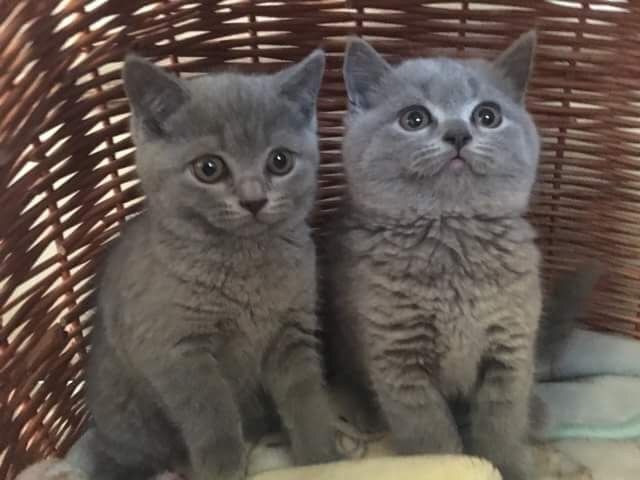 Beautiful British blue 3 monthS old pedigree kittens. They are on the non active register, fully vaccinated, micro chipped and house trained. They are very loving and affectionate and loving loves their cuddles will be sorely missed i am re-homing them through not fault of her own. she is looking for a forever home. They are brilliant with children and great company.